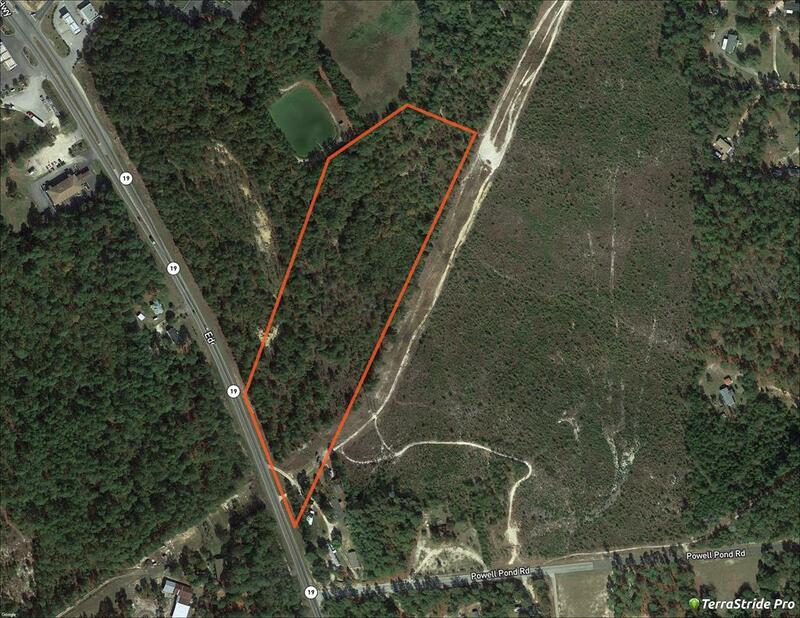 Presley Realty is proud to exclusively present this 12.09 Acre parcel just off of I-20 in Aiken, SC. 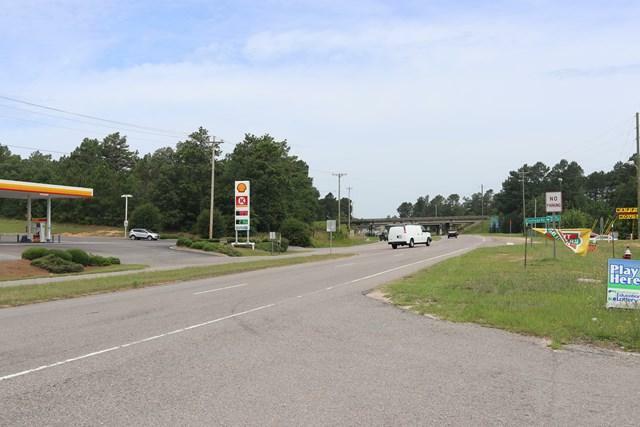 Located next to the Deluxe Inn, and across from Waffle House, Shell, and Guesthouse Inn. 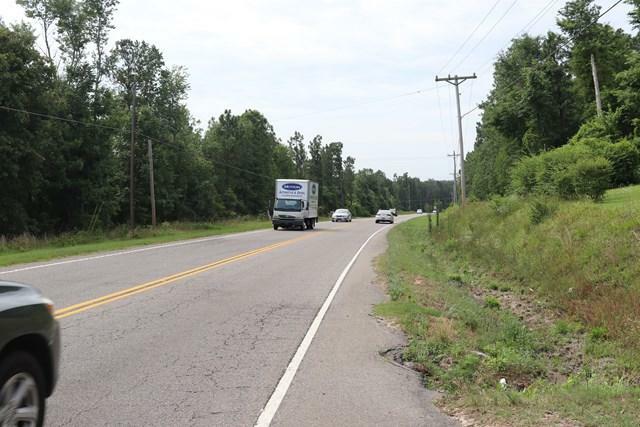 Has over 540' of frontage on Edgefield Hwy. Excellent for recreation or investment. Topography is gently rolling. 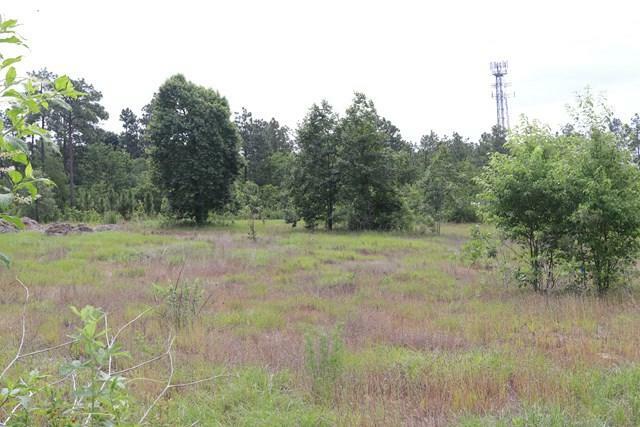 Potential uses include Retail, Flex Space, Light Industrial, Logistics, Multifamily, Mobile Home/RV community.